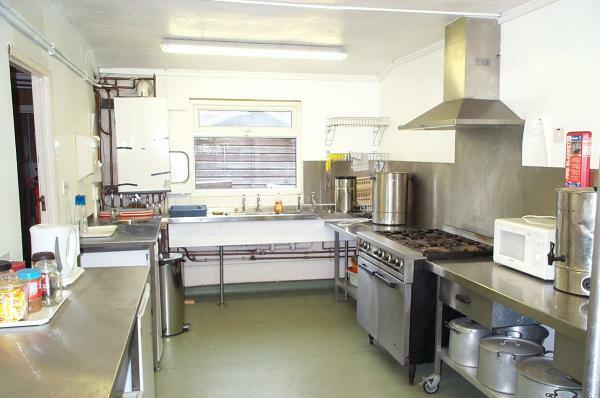 Kitchen - not normally this untidy!!! 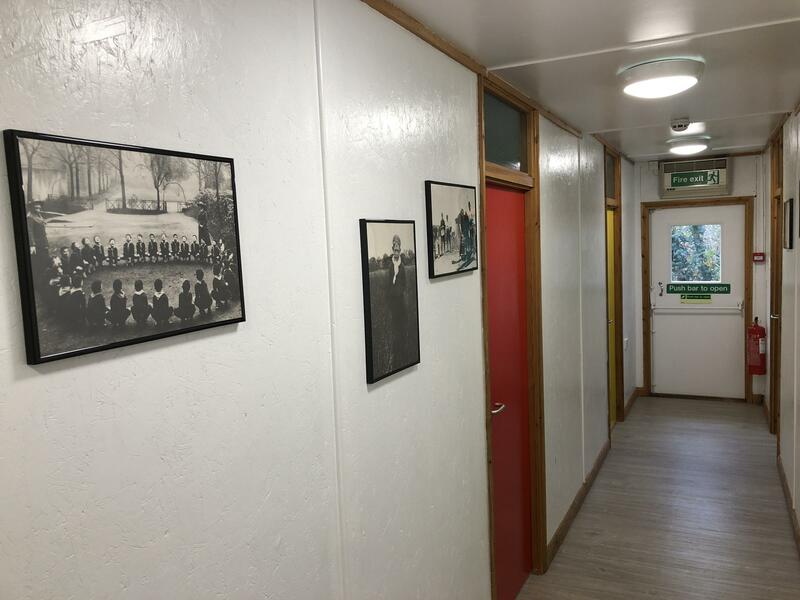 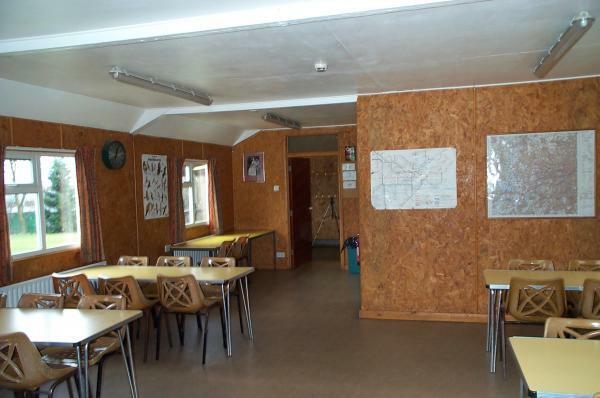 The Crew Hut is a small building at Frith Grange with two bunk rooms (6 beds and 4 beds). 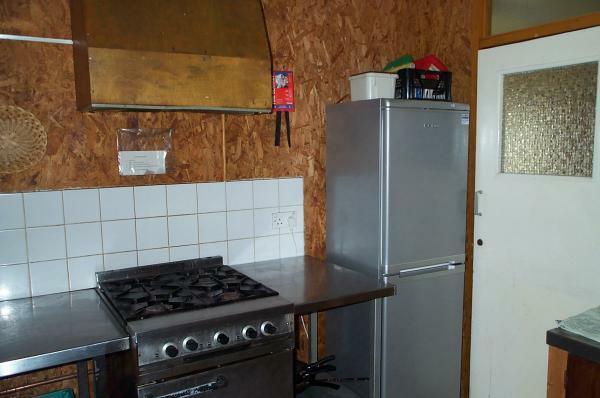 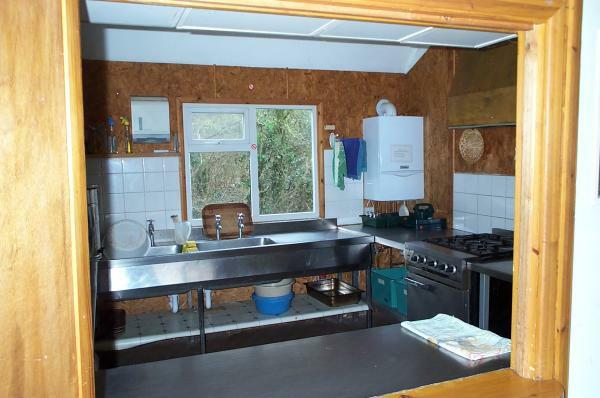 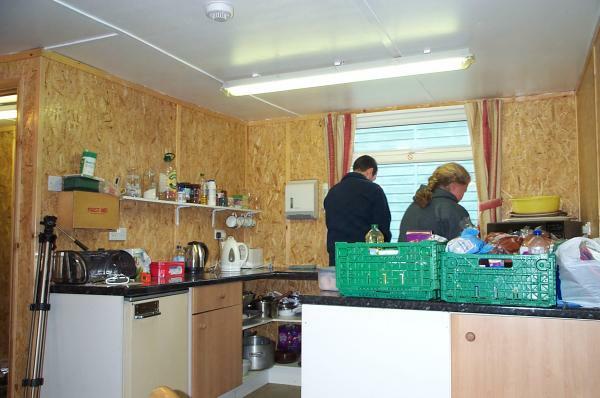 It is ideal for small Adult, Network or Explorer groups and is fully self contained with a shower, toilet and kitchen. 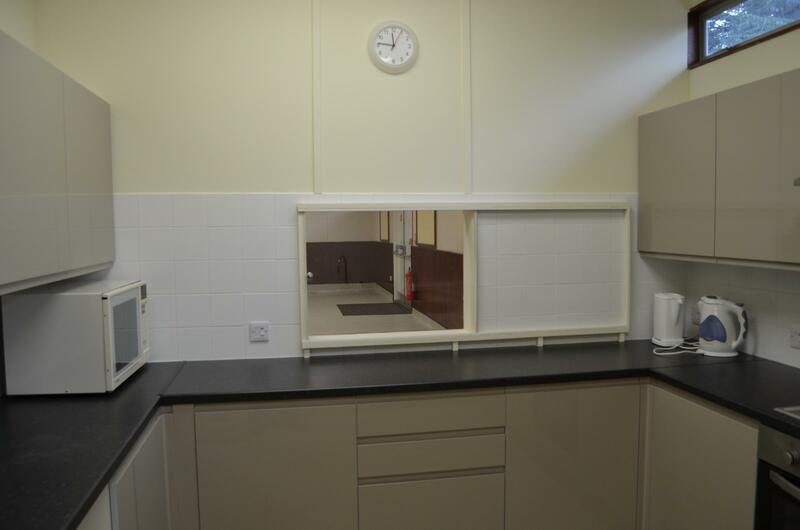 There is also a eating/meeting space (kitchen-diner in estate agent speak!). 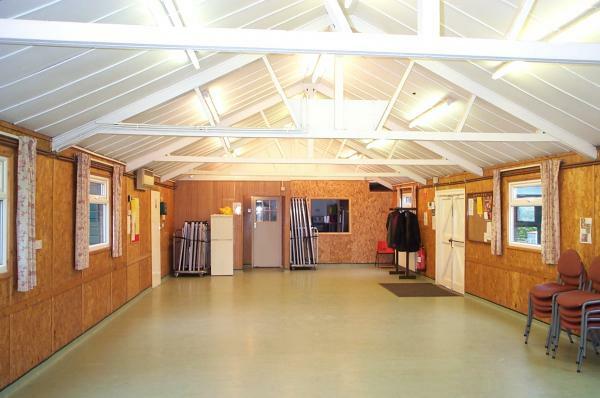 The main hall again - looking the other way! 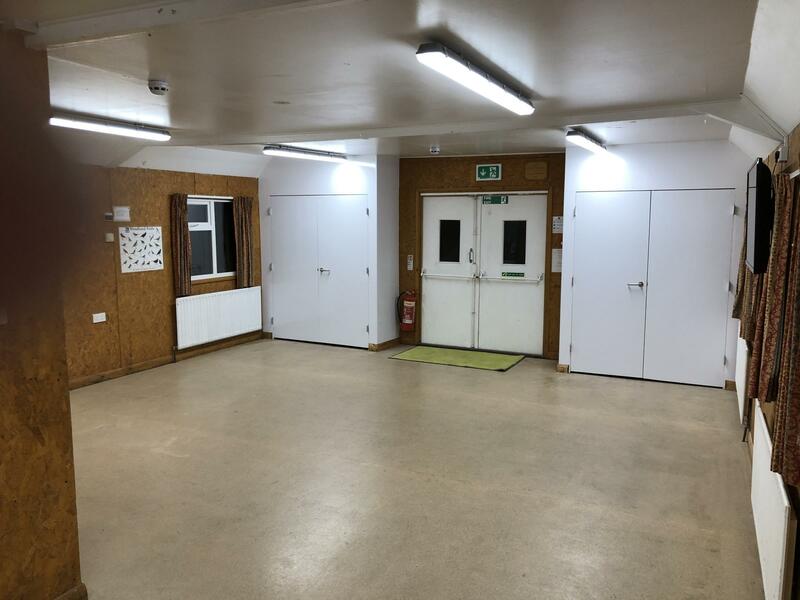 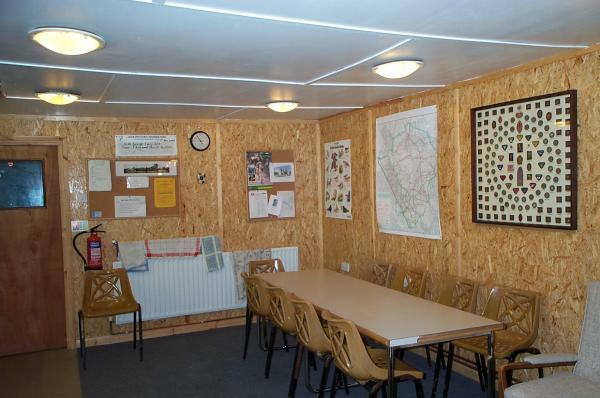 The Cyril Allen Hut is a general purpose space at Frith Grange Campsite, used mostly for meetings and wet weather game space. 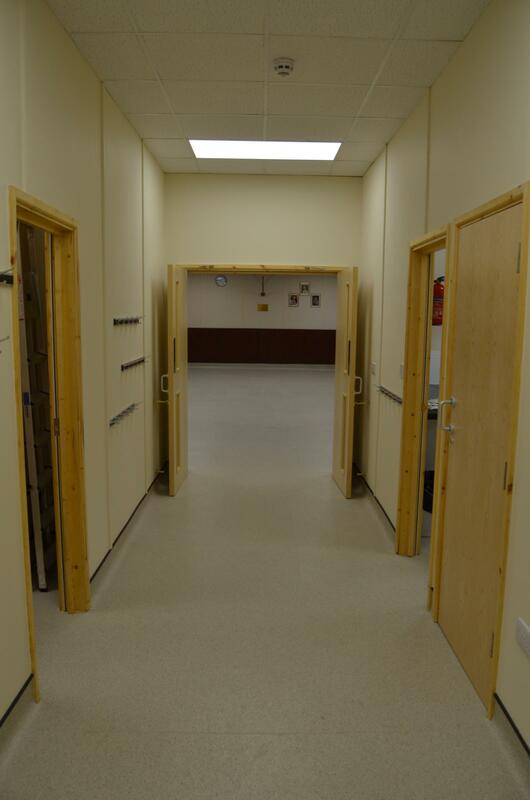 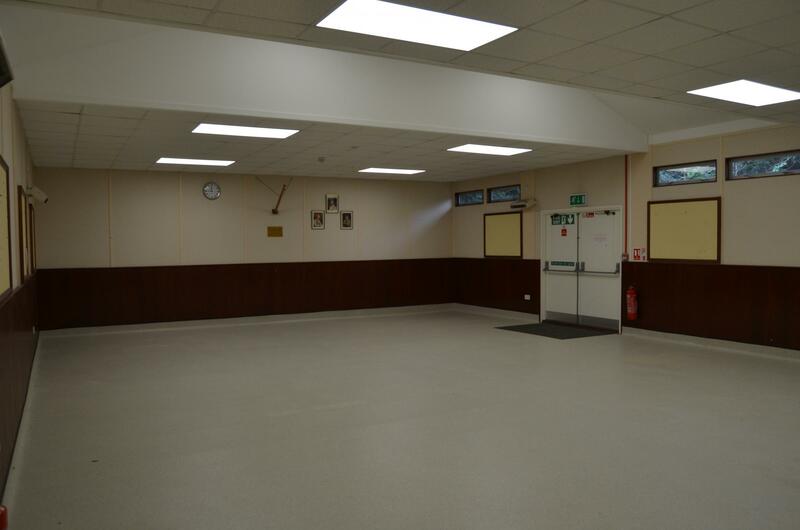 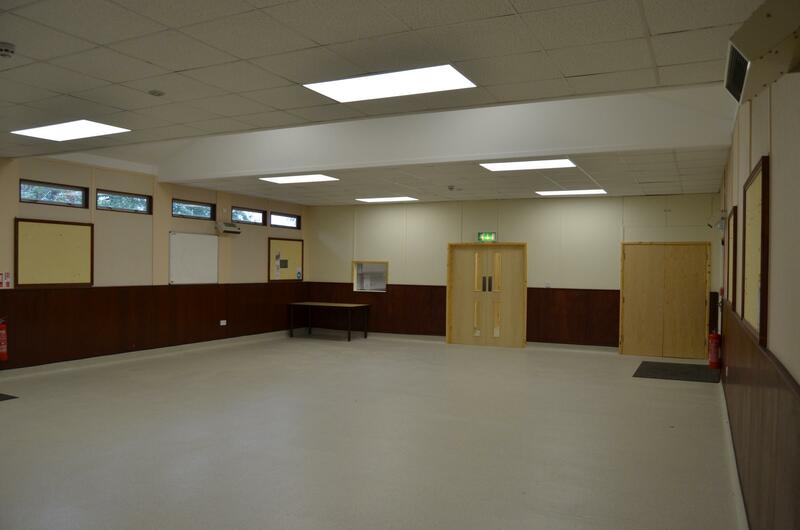 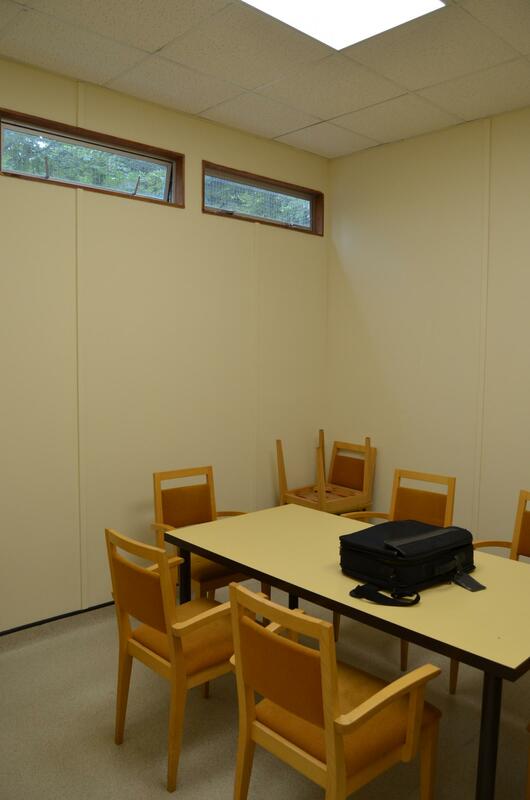 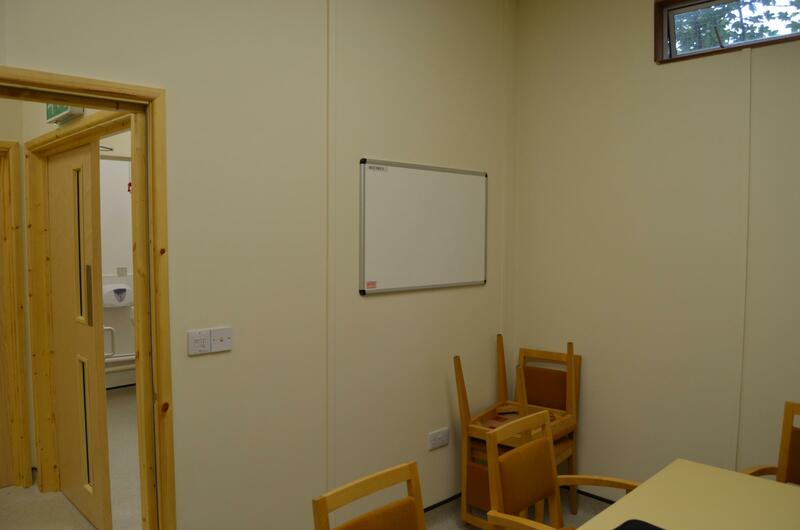 There is a large hall, two small meeting rooms (one equipped with a few Internet connected PCs) and a large kitchen to cater for large groups. 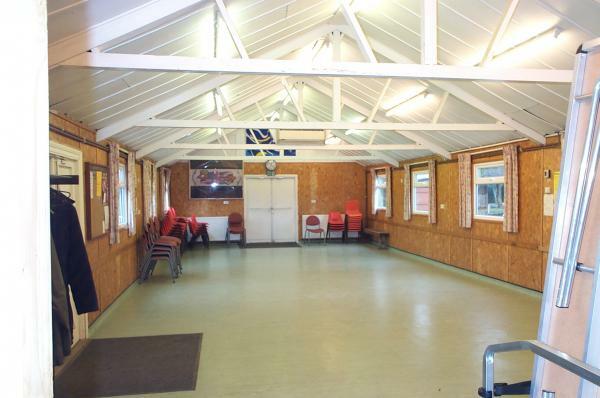 Use of the campground at Frith Grange. 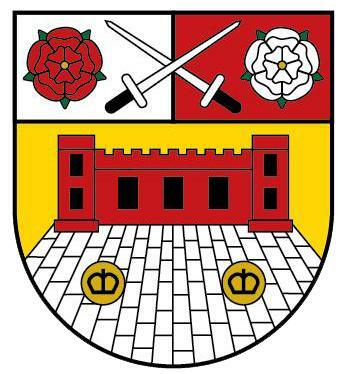 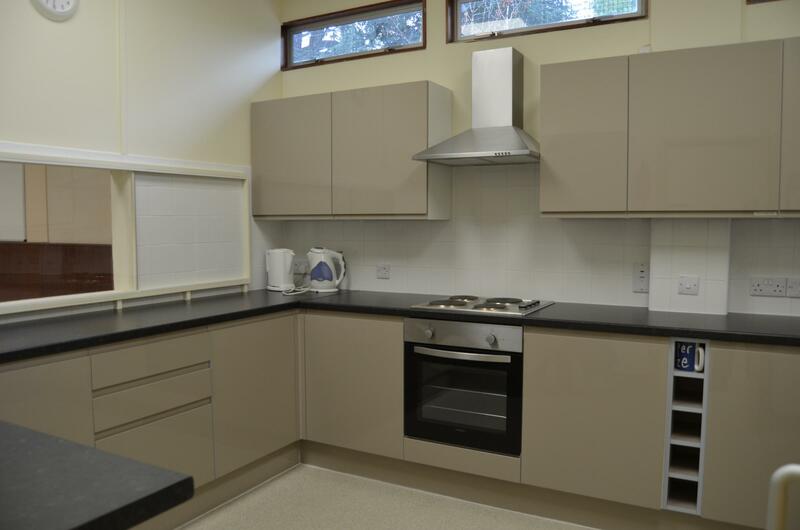 The Lodge is a large residential block at Frith Grange, ideal for group holidays. 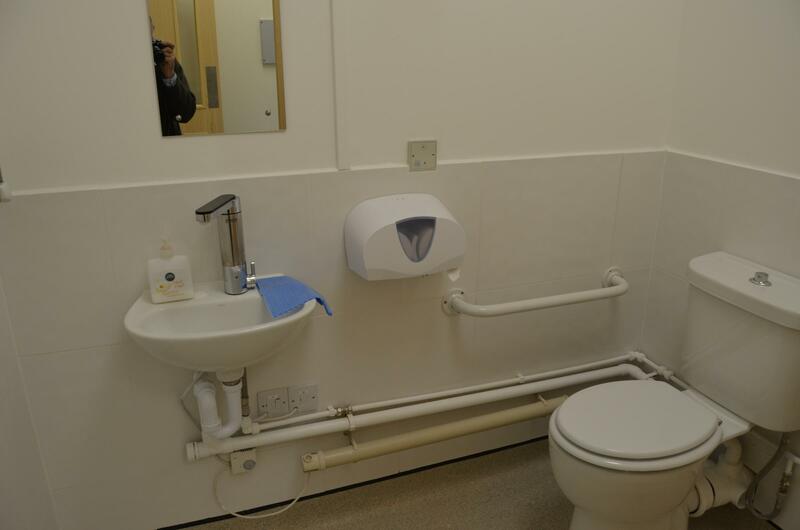 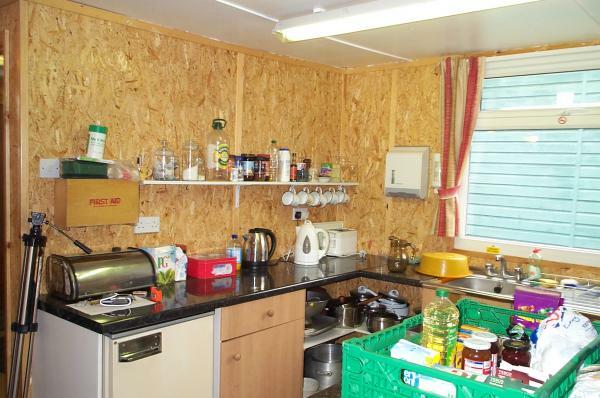 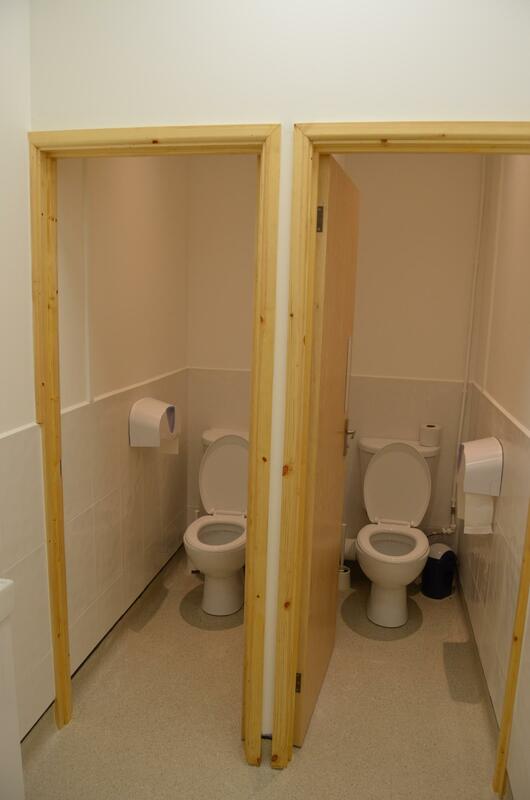 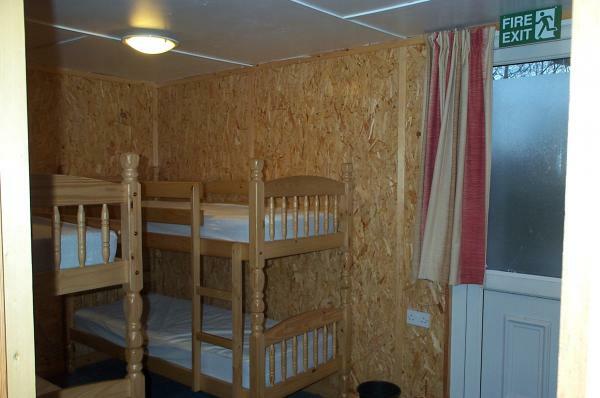 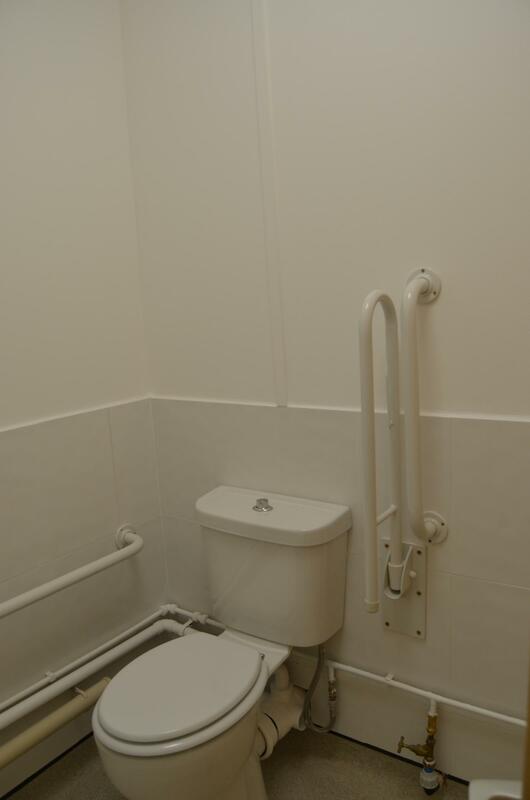 There are 8 bunk rooms - each containing 4 beds) along with a kitchen, dining/meeting area and two toilets.